Gatekeeper Healing is a Reiki Practice located in Denver, Colorado; founded in 2000 by Rheana Jackson. Reiki Treatments, Reiki Classes, doTerra healing and Divine White Light Healings are offered. Easily Book and Pre-pay Online. See a list of upcoming Reiki Classes and prices. 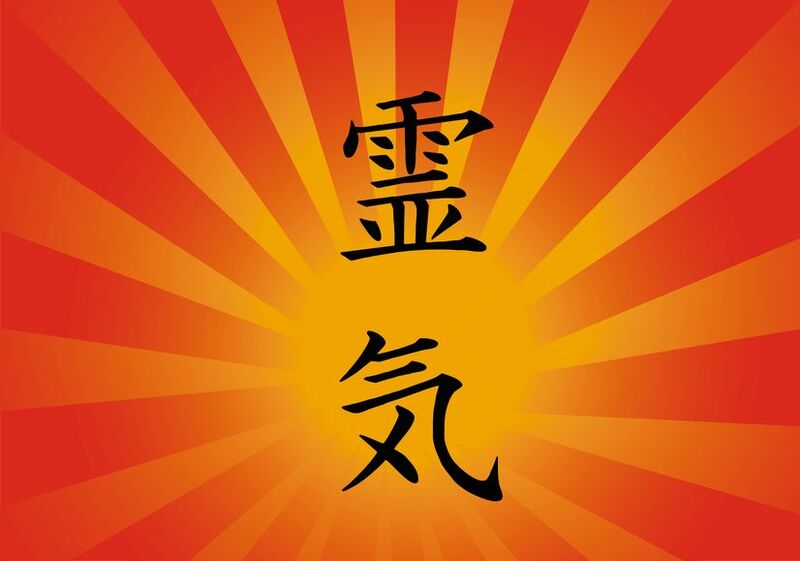 Learn more about Reiki on our Reiki & History page. Buy a Reiki Gift Certificate Online. "Rei" "Ki" -- The Kanji (Japanese alphabet) translation for Rei is "universal" and Ki is "life energy". This Universal Life Energy is guided by a higher intelligence. Reiki is brought through the practitioner and transferred to the client via a light touch. Often called "hands on" work, Light-work, or Energywork. Reiki has no religious affiliation, it simply is Universal Life Energy that heals for the good of all. The Divine Light Healings focuses on removing any negative energy block from your energyfield. Many people and animals sense this block effecting them, sometimes it is physical, other times mental or emotional blocks. I assist to remove it from ones energyfield and dispose of it into the earth using combined talk therapy and energy healing. The healing's quite profound in my life personally and in my client's lives, often described as "life changing", "unbelievable", and "I now have bold confidence to walk my spiritual path". We are bringing you back intoalignment with your true self; true health. My life purpose is to help heal as many people and animals as I can while I am here on the planet. Reiki energy transcends time and space, therefore a remote treatment can be successfully sent to you. This Healing always addresses the core of any problem. It is an all-natural, holistic, compassionate, gentle, and sensitive approach to healing your body, mind, and soul.